 Hostal París is a two-storey independent building with a large terrace that surrounds it. It has 13 rooms distributed between the two floors, each one with different views. 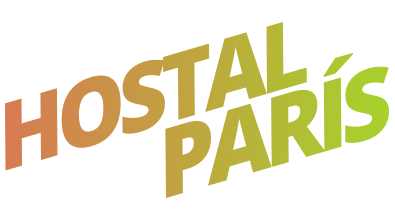 At the entrance, there is the reception, where we receive and advise on many of the activities that can be done during the stay, and the living room, where we serve breakfast.